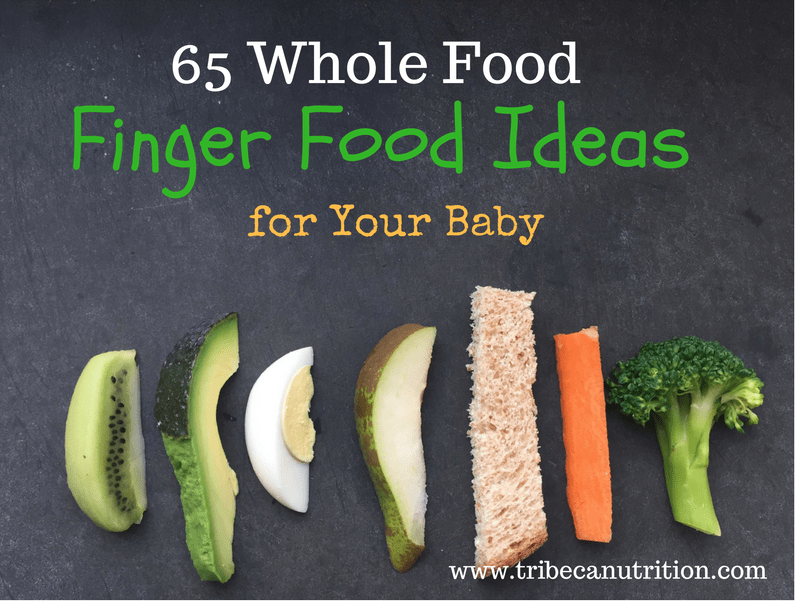 If you give a mom an apple…. or, to be precise, about 6 pounds of apples (a seasonal bargain from farmers’ market), she will make chips out of it. This is a super simple and surprisingly addictive treat that requires almost no preparation work and will become a hit with your family. 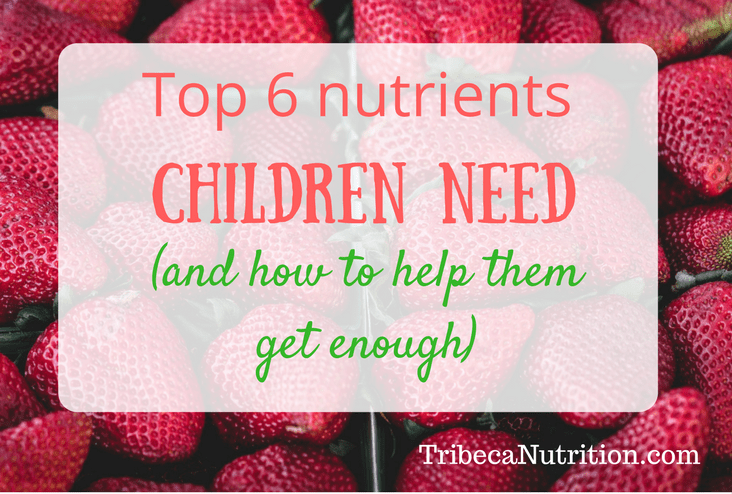 Here is how you can make this nutritious snack that also works great in lunchboxes. Preheat oven to 225F. Brush baking sheets with canola oil, to prevent the apple slices from sticking to it. 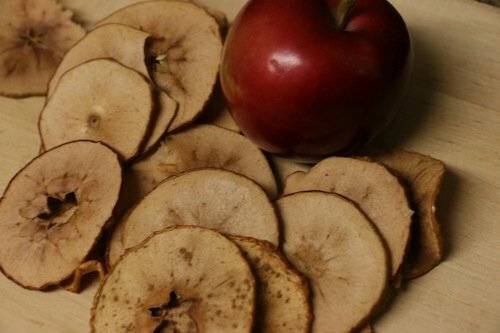 Wash apples and slice them very thinly, around 1/8 inch or less. The thinner the slices, the crispier the chips! 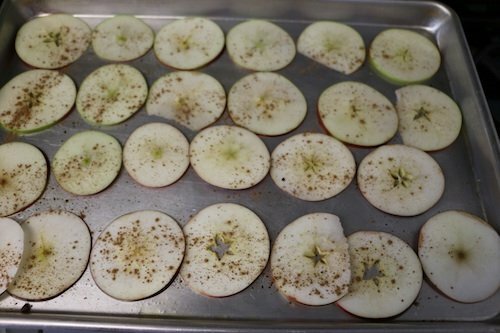 Place the apple slices on the baking sheet close to each other but with as little overlapping as possible. 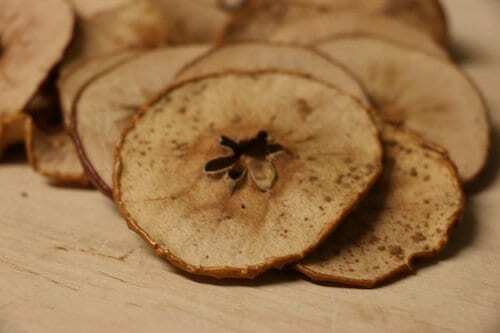 Sprinkle some cinnamon on the apple slices. Bake for about 2 hours 30 minutes turning the chips once after about 1 hour 30 minutes. Let them cool completely before storing them away in releasable bags to preserve crispiness. They will turn soggy if left outside for too long.